Linkan provides detailed water management and treatment consulting services to our clients with the objective of minimizing costs, maximizing operability, and providing reliable water solutions to our client’s complex water management challenges. By viewing water treatment as part of the water management process, Linkan provides flexible water treatment solutions that not only mitigate potential water quality issues, but also offer opportunities for maximizing water re-use. We see the entire site water management as critical to making any water treatment decision. By doing so, we are able to minimize the size and complexity of necessary treatment facilities. We approach all water treatment assignments with a detailed chemistry perspective rather than simply the application of vendor-provided “systems”. We self-perform all bench and pilot testing, allowing us to make faster and more hands-on process design decisions. We prepare and deliver realistic estimates of capital and operating expenditures that our clients use for setting accurate project priorities. We maintain a healthy respect for the law of Conservation of Mass for dissolved contaminants and use this as the driving design parameter. 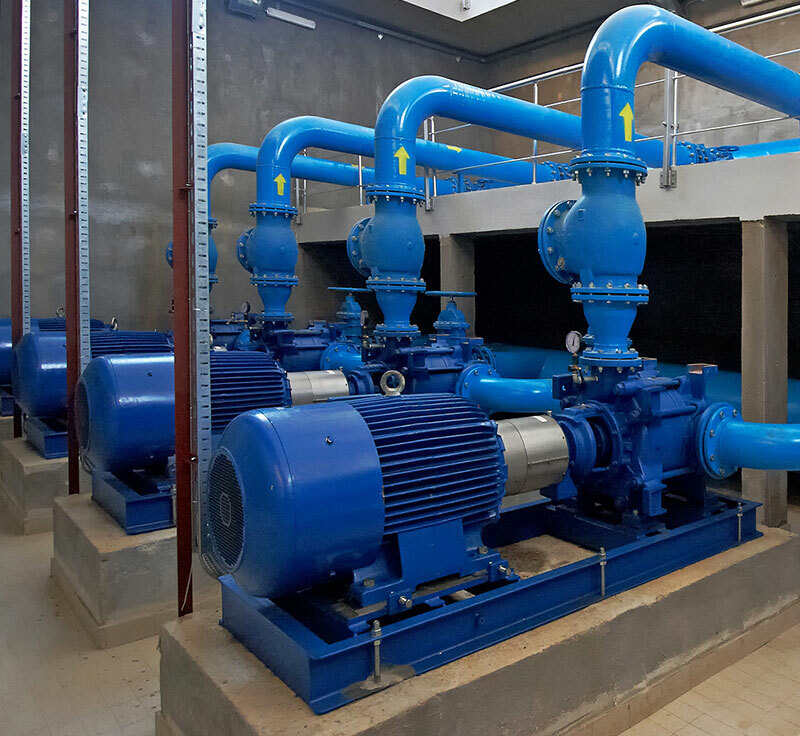 No matter what your specific water management issue, Linkan stands ready to support your site goals and objectives with world-class engineering services.